“Many poets are not poets for the same reason that many religious men are not saints: they never succeed in being themselves. They never get around to being the particular poet or the particular monk they are intended to be by God. They never become the man or the artist who is called for by all the circumstances of their individual lives. They waste their years in vain efforts to be some other poet, some other saint.” One of the major themes of Seeds is that God is the one who holds our true identity, so there is an interesting relationship between hunting for God and hunting for your truest self, the one that is not illusion and selfishness. These thoughts come into play this week as I take yet another shot at this play I’m writing. My current process of writing is as much about finding my work as it is about the final piece that emerges. But my intuition tells me I’m missing something here, and that I need to pay attention to this stream of thought about “being Jeff.” We’ll see. Go and do your work today. Be the “you” you were meant to be, your better self. Jeff, have you ever thought that God wants you to be yourself? the Jeff He created you to be? the Jeff made in His image? If this is so, would it not follow that the more you trust Him in obedience, the more you will become your true self? I spent so many years not liking myself, feeling sorry for myself, wanting to be anything but who I am. I find that when I submit to God He accepts me as I am and works necessary changes in me–not according to my dreams, but His. He’s not finished with any of us. Is this a reference to the inner spirit of the person, or the occupation? 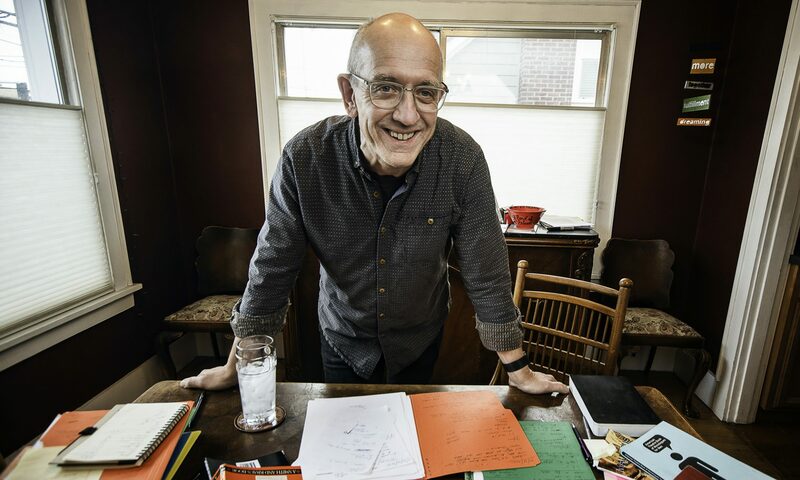 Many a poet submerges his inner self because he has sacrificed it in order to put food on the table, and to provide leadership and training for his family. Many a writer never finds the time or solitude to write because there are other commitments with higher priority. He who is able to utilize his inner, real self in such a way as to support a family, is blessed indeed. But such is my frustration. I find a moment here and there to do what it is that I feel drawn to do, but then Life intervenes. Is this really the path God has chosen for me? The self, I think, Rob, is something other than what we do as vocation, certainly. But in whatever we do, we have a chance to being our truest “Rob-ness” to what we’re doing. So if you’re going to write a poem, what poem will you write, and how will you discover that. The urge for success is pretty strong, and it can cause writers to write things that denies the world their better work. 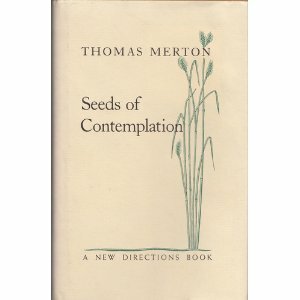 Merton’s book is pretty great on this whole topic of the relationship of the discovery of self and of God.